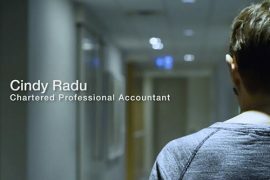 CPA Stories – A collection of videos and articles from CPAs and CPA candidates who share their thoughts and experience around health and wellness topics. 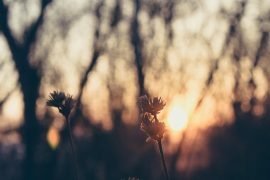 Michelle Balmer CPA, CA shares her thoughts on self-care and the importance of nature and disconnecting from technology. Lydia Giles CPA, CA didn’t think she was going to survive, and at the time, she didn’t want to. She has spent much of her life living with borderline personality disorder (BPD): a serious mental illness that makes managing emotions extremely difficult. It wasn’t until Lydia accepted her disorder, and started talking about it, that. 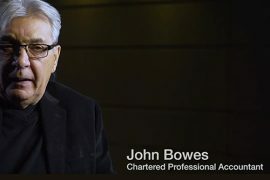 John Bowes CPA, CA opens up about his experience serving in the Vietnam War, post-traumatic stress, addiction, and reminds us that it is never too late to get help.